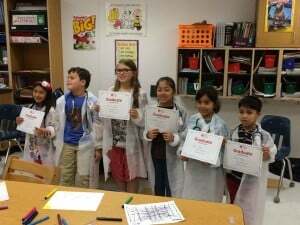 Little Veterinarian School® encourages elementary school children to role play and explore the exciting world of veterinaria ns. Using interactive demonstrations, crafts and games, kids learn how to take care of a pet and use instruments that real veterinarians use. Students get their own stuffed dog to keep! Little Veterinarian School® brings medicine, science and the importance of health to children in an entertaining and engaging way. Classes are designed and developed by a team of board-certified and trained physicians. Know about ticks and the importance of checking your dog for ticks. Remove ticks from your dog using proper techniques. Practice ways to give your dog his tick medication. dog that they will adopt along with eye model, x-rays, and Little Vet diploma. Describe some important members of the team at a veterinary office. Understand how these people work with veterinarians to help the patients and owners. Describe some things that pet owners can do to help make the visit go as smoothly as possible for their pet. Take a radiograph of your dog. Describe how a veterinary team would take a radiograph. Name, explain and be able to label the organs of digestion. Understand how food moves normally through the dog digestive tract. Describe what happens when a foreign body gets stuck in the digestive tract. Name and label different parts of the eye. Describe how a veterinarian would look for a scratch on the eye. Common eye troubles for dogs. Know some common dog body postures and what they could be saying about how the pet is feeling. List 3 signs that a dog needs more space. List some signals that a dog is relaxed. List 3 situations that might make a dog not want to be touched or approached. 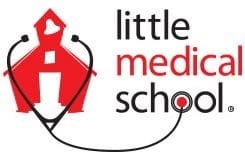 At Little Medical School®, we understand kids love to dress up and play doctor. 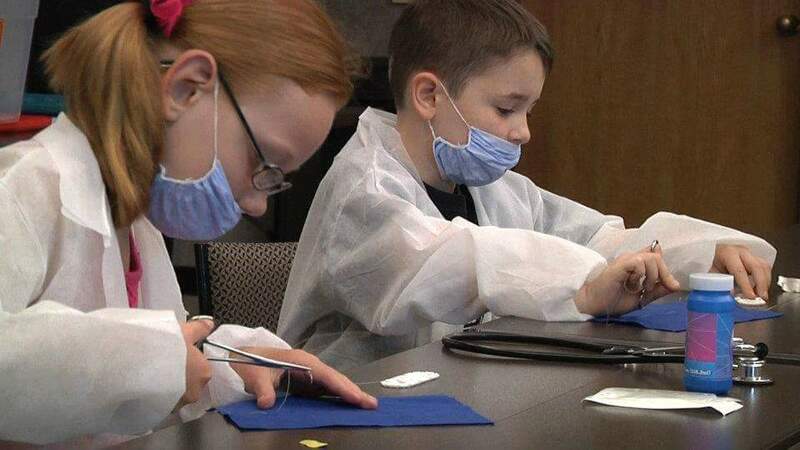 That’s why we’ve created a fun and exciting program to help elementary school aged students explore the world of medicine. Our small classes are led by a trained teacher who can assist each child individually as well as groups. Through interactive learning, kids will discover how the body and organs work, how to use medical instruments, administer first aid and even tie knots like a real surgeon. Each child will receive a working stethoscope to take home and a diploma as a graduate of the Little Medical School® after completion of the course. What’s In the Doctor’s Bag? 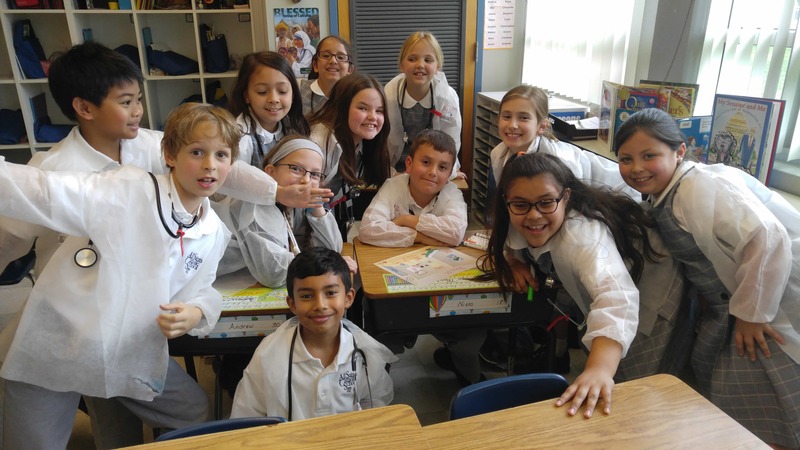 Students learn about the instruments Doctor’s use and get their own working stethoscope to keep! Digesting Digestion – Through and interactive exercise, students learn what happens when their bodies digest food. All About The Lungs – Students get up and moving to learn how air enters and exits the body. Is There A Surgeon In The House? A face mask and gloves will make students feel like a real surgeon as they learn to suture and tie knots! Graduation Fun – After a fun review of the course, students receive their diplomas in a graduation ceremony. First Aid – Students will learn how to respond when first aid is needed and be able to identify items in a first aid kit. The Wonderful Brain – Students will learn about the brain and how it works, and build a model of the brain. That is Gross! – Students will gain an understanding of what gas is and why we belch and burp. Your Spine is Fine – Students will be able to explain what the spine does and identify different levels of the spine. Pharmacy – Students will be able to explain what a prescription is and what information it must contain. Students will gain an understanding of how pharmacists dispense prescriptions. Graduation Fun – After a fun course review, students will receive their diplomas in a graduation ceremony. 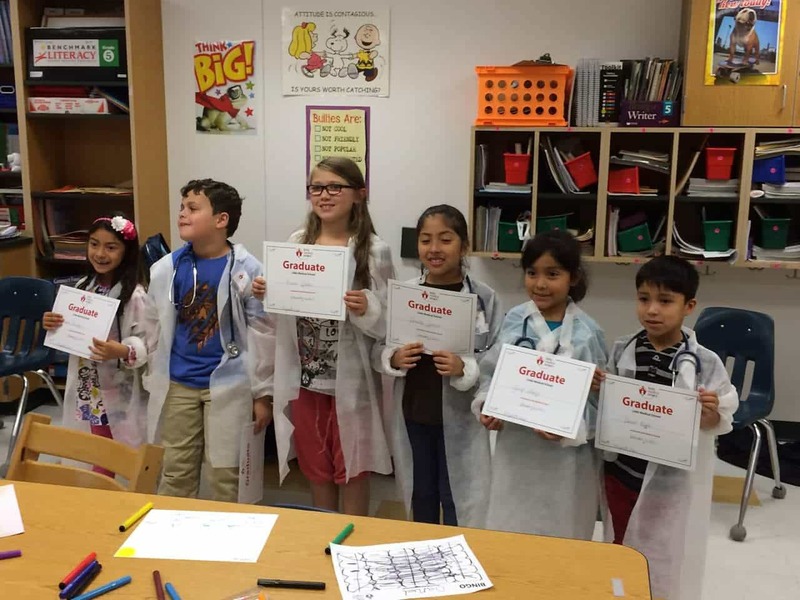 Littl e Nursing School® program encourages elementary school children to dress up and play as they explore the exciting world of nursing. Using interactive demonstrations and nursing-themed games, kids learn how the body works and how to use nursing instruments. Small classes are led by a trained instructor to ensure each child receives the individual attention they deserve. 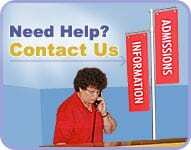 Each child will receive a diploma as a graduate of Little Nursing School upon completion of the course. Little Nursing School® brings medicine, science and the importance of health to children in an entertaining and engaging way. 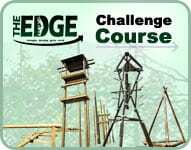 Classes are designed and developed by a team of board-certified and trained physicians. What’s In the Nurse’s Pocket? Students learn about instruments nurses use and get their own working penlight to keep! Broken Bones – Students learn about bones and how to treat breaks and fractures. Blood – Students learn all about blood and how it helps the body function. Shots – Students learn about the importance of shots and how to administer them. Is There A Surgical Nurse In The House? A face mask and gloves will help students feel like real surgical nurses as they learn about the basics.